My view for the last 29 years! 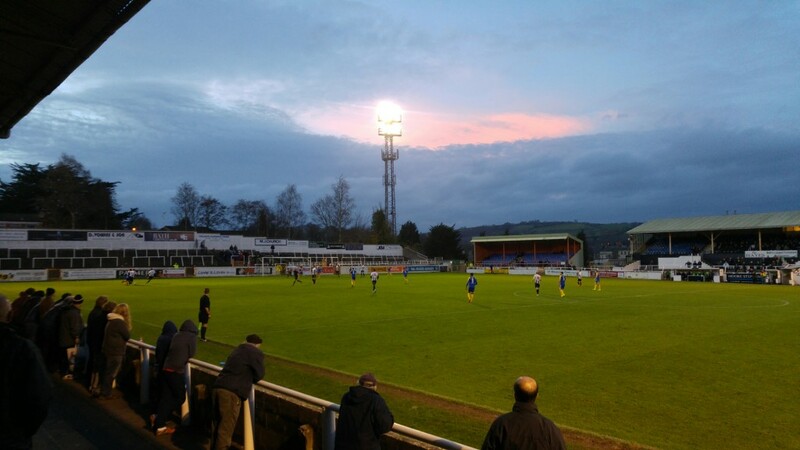 from the Popular Side Terrace at Twerton Park, home of Bath City F.C. A grand old lady, a bit tired but still a lady!